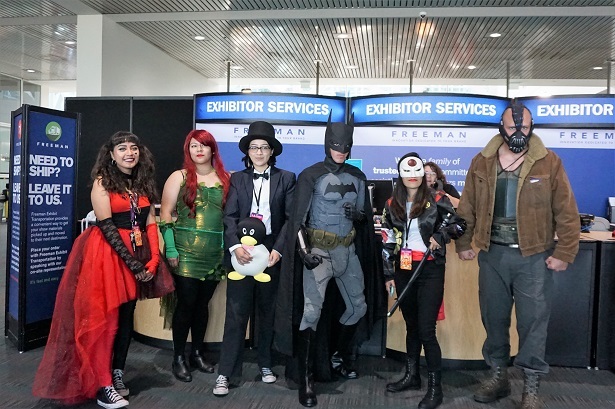 LA Comic Con took place during the last weekend of October in downtown Los Angeles. 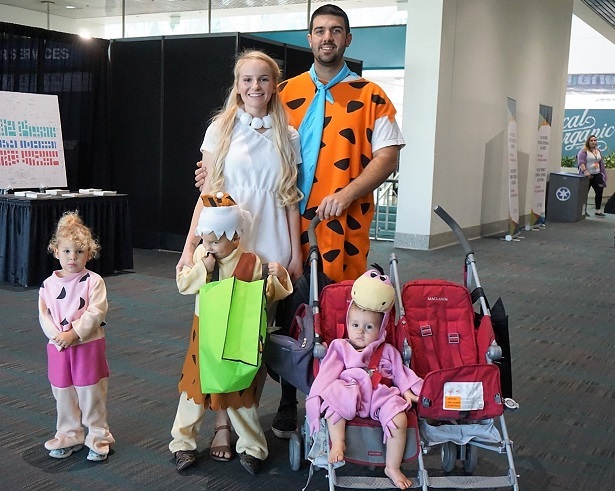 So many people swarmed the LA Convention Center to take part in this annual event. 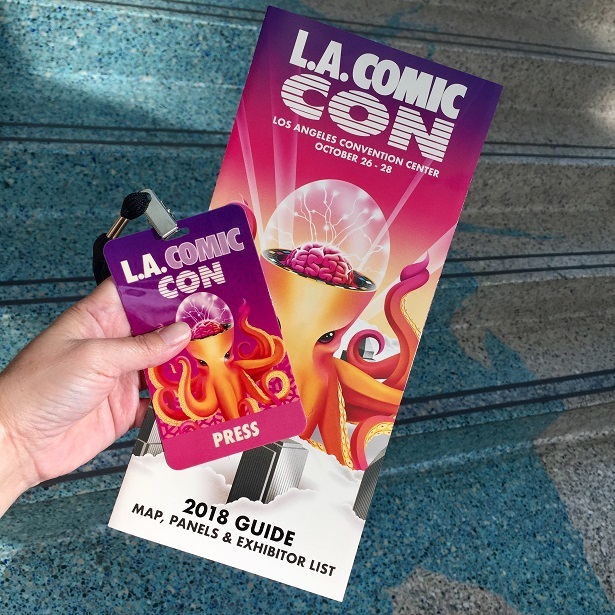 This was the 8th edition of LA Comic Con & organizers were calling it their Octoversary! 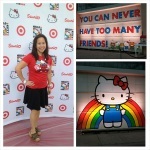 I headed to DTLA on a Friday morning so that I could experience the convention. One of my favorite things to do at conventions is to people watch. I enjoy seeing the costumes that folks wear. 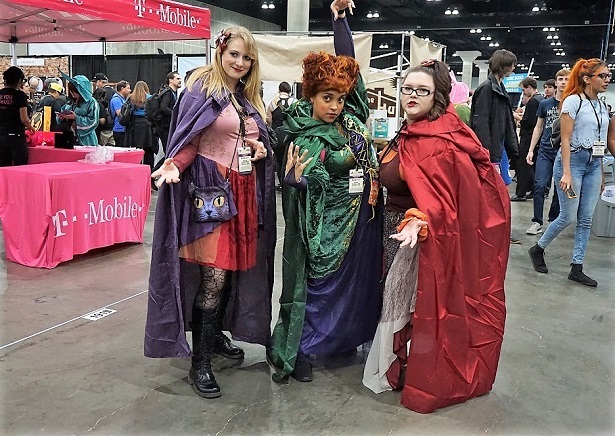 So much money, time & love is put into cosplay! 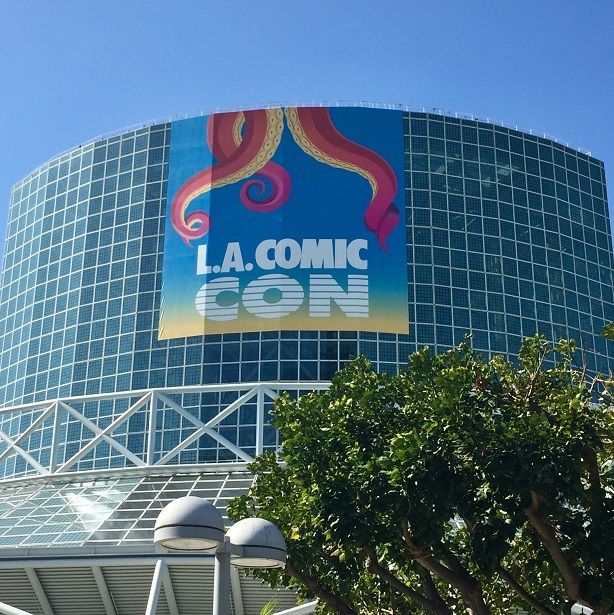 Of course, the main focus on LA Comic Con is comics! 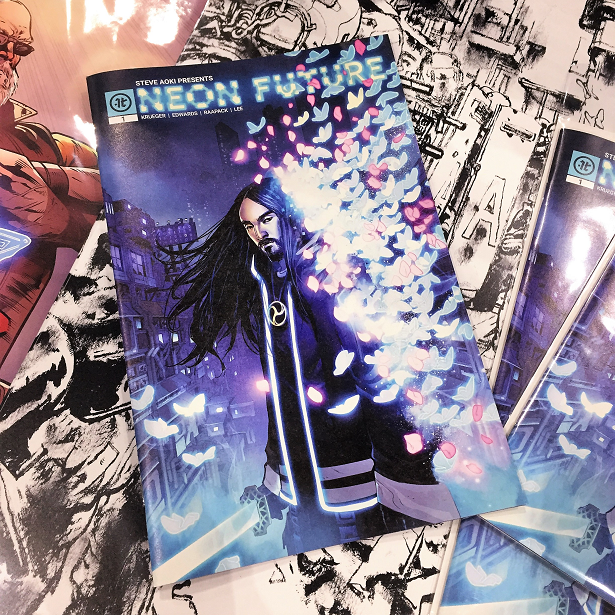 One of the comic books that I was most interested in seeing is Neon Future at the Impact Theory booth. Neon Future is a futuristic sci-fi series created by DJ Steve Aoki, Eisner Award winner Jim Krueger (DC Comics “Justice,” Marvel “Earth X,” “X-Men, “The Avengers”) & Impact Theory founder Tom Bilyeu. 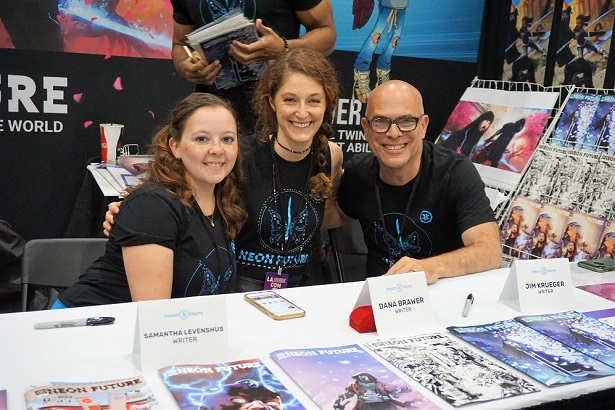 The first issue debuted on October 4th at New York Comic Con. You can watch the trailer for the comic book below! Impact Theory founder, Tom Bilyeu tapped Jim Krueger to be the head writer. 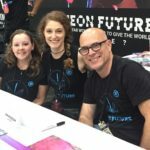 Jim then hired Dana Brawer & Samantha Levenshus (both have a background in TV) to round out the Neon Future team. I was really fired up to meet the writing team, as well as Tom Bilyeu. I’ll reveal more about my interview with the Impact Theory team in a future blog post. Samantha Levenshus, Dana Brawer & Jim Krueger at the Impact Theory booth. 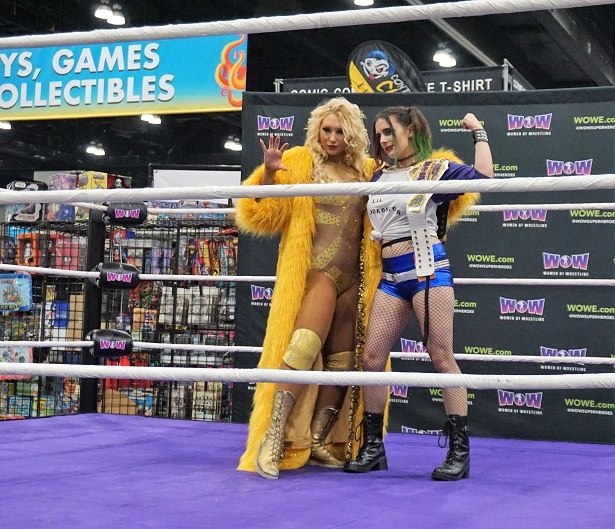 Besides comics, LA Comic Con featured Women of Wrestling. 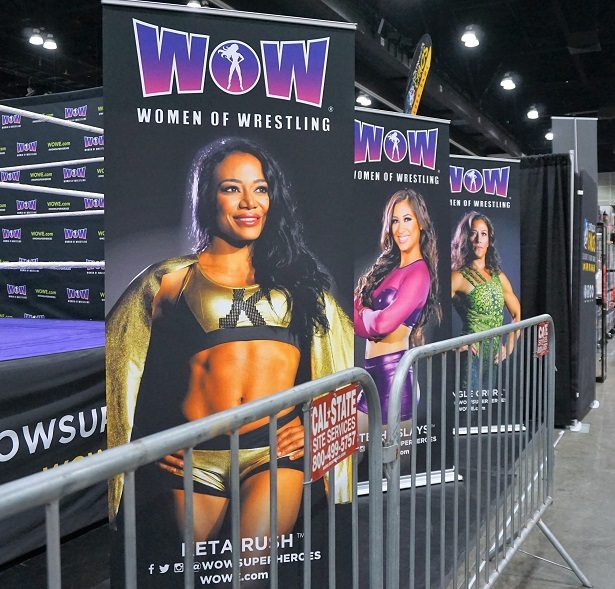 These ring warriors, billed as the WOW Superheroes, battled live on the convention’s main floor. 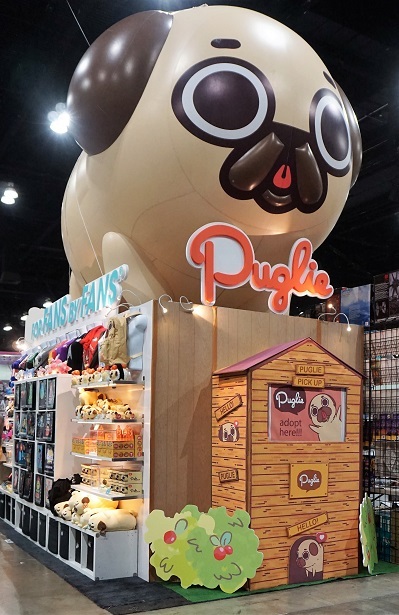 There was also lots of fun merch on display! Iced Tea is better with puns! 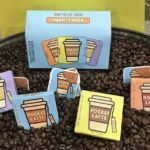 Pocket Latte is a Ready-To-Eat Coffee Bar. One whole bar equals one coffee. 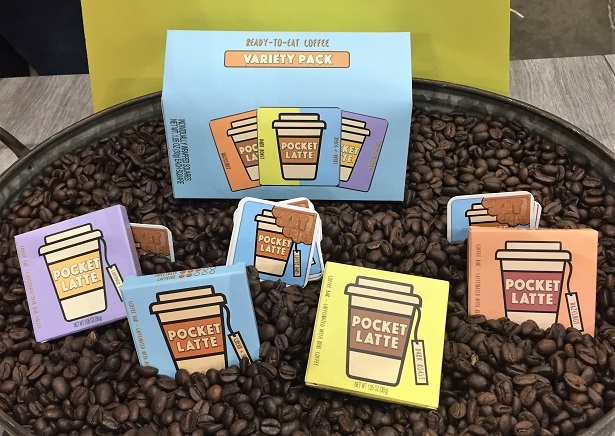 Fortunately for the LA Comic Con crowd, Pocket Latte was passing out samples. 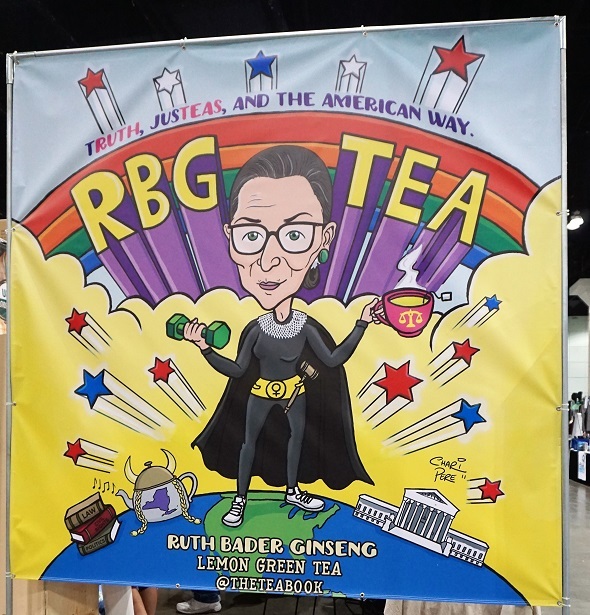 I tasted the different flavors & it gave me a caffeine boost which helped me energize me so that I could walk the convention floor. 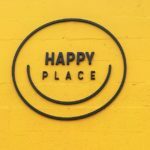 Click here to read my product review! 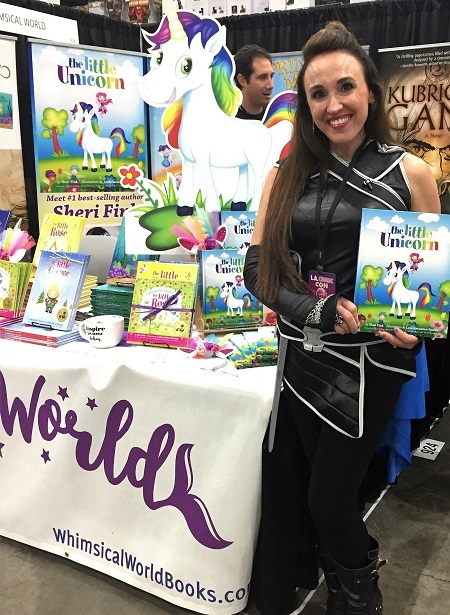 Children’s book author Sheri Fink was on-hand with her latest book, The Little Unicorn. 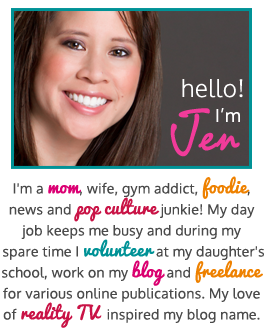 All of her books have a sweet message. 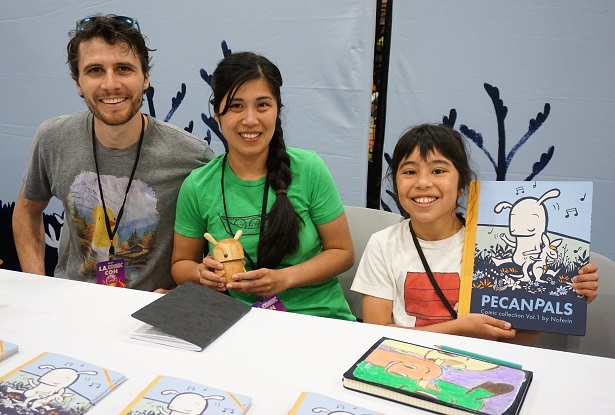 I also met a wonderful family who not only wrote the children’s book Pecan Pals but they also illustrated the story together. 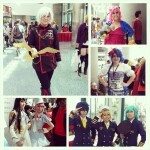 All in all, the LA Comic Con was a blast! I can’t wait to go again next year. Disclosure: No monetary compensation was received for this post. 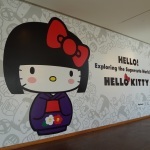 I attended the event as a member of the media which helped facilitate this review. All images & opinions are 100% my own.